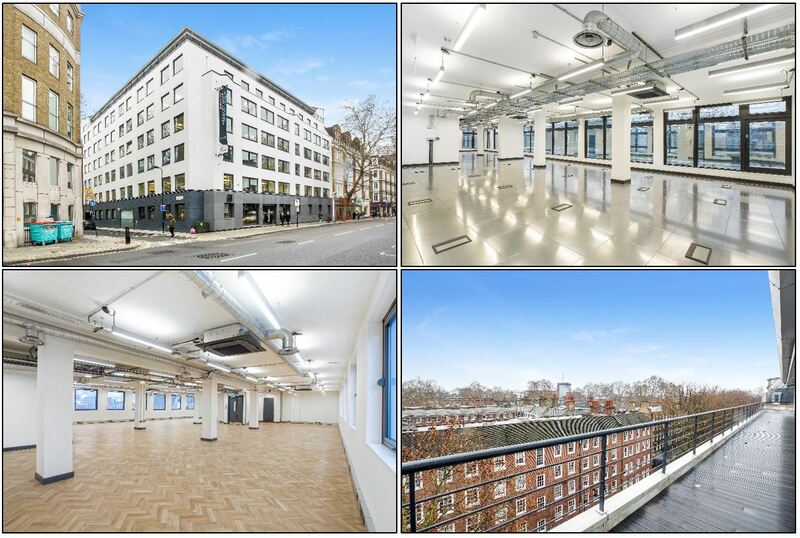 Office space Clerkenwell available – Acting for private clients, Jack Rose has concluded the letting of two contiguous floors at 3 Sutton Lane, totalling 3,830 sq. ft. 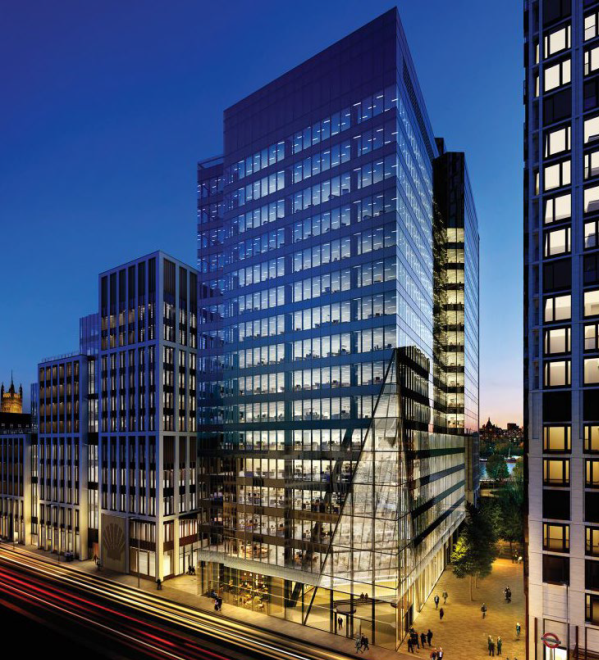 Growing software specialists, Codurance have secured the top two floors which is twice the size of their current office! The building is set within a quiet Clerkenwell courtyard and has recently been refurbished to provide stylish, design-led space with excellent amenities. We have a huge variety of offices across Shoreditch, Old Street, Clerkenwell, Farringdon, Whitechapel and Aldgate. Get in touch here! Located in a prime Clerkenwell location on Northburgh Street, this 1,852 sq. ft. fifth floor. The office space benefits from excellent natural light and good floor to ceiling heights throughout. The area has established itself as a hub for design, media and showroom occupiers. It is served by numerous cafes, bars and restaurants located within Clerkenwell. This historical area offers a wealth of amenities. It is served by excellent transport links with Barbican, Farringdon and Old Street stations all within close proximity. The commercial property is available for occupation from June, the office retains many character features such as exposed steel columns and timber flooring. It benefits from including two substantial roof terraces. This bright warehouse style office provides an excellent environment for creative occupiers searching for a unique office space in the Clerkenwell and Farringdon area. For further information or to arrange an inspection, please call 020 7336 1313 or click here. Acting on behalf of Quantexa, a fast-growing fin-tech company, Andrew Ingram has advised on a pre-let office space acquisition. The entire floor at the new WeWork flagship site, Two Southbank Place, SE1 will soon be available. The serviced office space is moments from Waterloo Station. Nearby you can find the London Eye, Royal Festival Hall, and the National Theatre on its doorstep. We look forward to visiting the new 20,000 sq. ft. HQ in September! If you are looking for representation for either a conventional lease, or serviced office, please feel free to get in touch here. 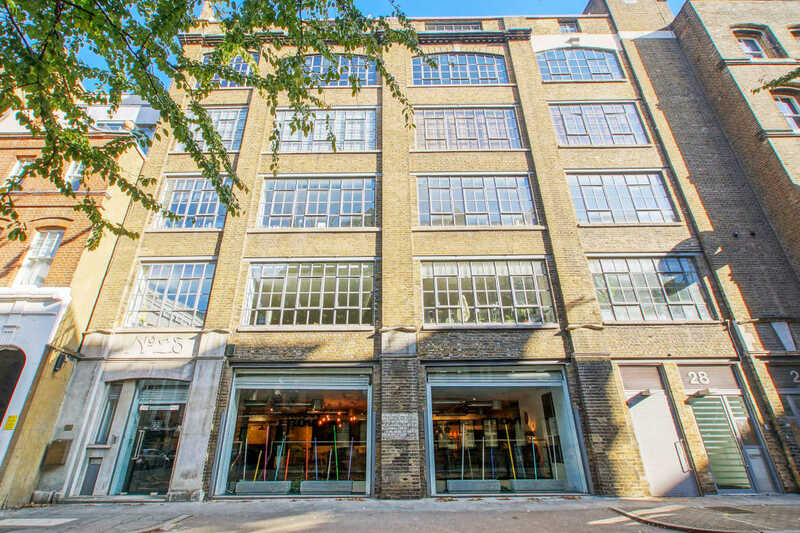 DEAL – Shoreditch – 3,750 sq. ft.
Acting for private clients, Jack Rose has conducted a quick, clean letting to an exciting occupier in the music industry. The 3,750 sq. ft. self-contained building on Tabernacle Street, is located only 100m from Old Street roundabout and a short walk from the vibrant Shoreditch Triangle with its mass of creative business and retail occupiers. The office boasts two roof terraces on the fourth floor, an abundance of character including timber floors and exposed brickwork and provides an opportunity for a commissionaire or reception area on the ground floor. Tabernacle Street runs adjacent to Old Street and parallel with City Road in an area that is home to a vast variety of media and tech occupiers. A wide range of cafes, bars and restaurants such as Ceviche, Shoreditch Grind, Honest Burgers and Bone Daddies are all within the immediate area. We have a huge variety of offices across Shoreditch, Old Street, Clerkenwell, Farringdon, Whitechapel and Aldgate. Get in touch here to see how we can help with your office search! Following 28 St Johns lane being offered to the market as a freehold investment opportunity in Farringdon, the building has been sold with a net initial yield of 4.95% and a capital value of £920+ per sq. ft, achieving an excellent result for our private client. The building is a classic 1990’s Clerkenwell warehouse conversion, comprising nine sold off loft apartments from fifth to first floors and an excellent self-contained office/showroom arranged over ground and lower ground floors which has been fitted out to a high standard by the current tenants. 28 St Johns Lane is located in Clerkenwell, which is home to a diverse workforce and a well-established showroom community. The immediate area is served by an excellent selection of coffee shops, bars, restaurants and boutique hotels. The impending arrival of the Elizabeth Line at Farringdon Station later this year is expected to boost the area further and anticipated to be a catalyst to further popularity and growth. This was a milestone deal for Harrison Turner, marking his first investment deal since joining the firm in 2015. 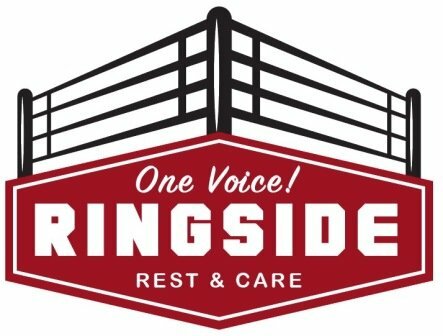 Anton Page are delighted to be supporting boxing charity, Ringside Rest & Care. Chris Antoniou will be stepping into the ring for 1 round with former Commonwealth & European Heavyweight boxing champion, Derek ‘Sweet D’ Williams. On Thursday 14th March, Sweet D will be undertaking 30 sponsored rounds at Gymbox in Farringdon. Funds raised will go toward the acquisition of a 36 bed care home for boxers who have fallen on hard times after years of entertaining fans. New to the market, we have been instructed to market 10,249 sq. ft. within 60 Grays Inn Road, a modern building that has recently undergone a comprehensive refurbishment to provide creative style office space. 5.2 – 973 sq. ft. – 90.39 sq. m.
5.3 – 2,717 sq. ft. – 252.42 sq. m.
6.1 – 4,407 sq. ft. – 409.42 sq. m.
G.1 – 2,152 sq. ft. – 199.93 sq. 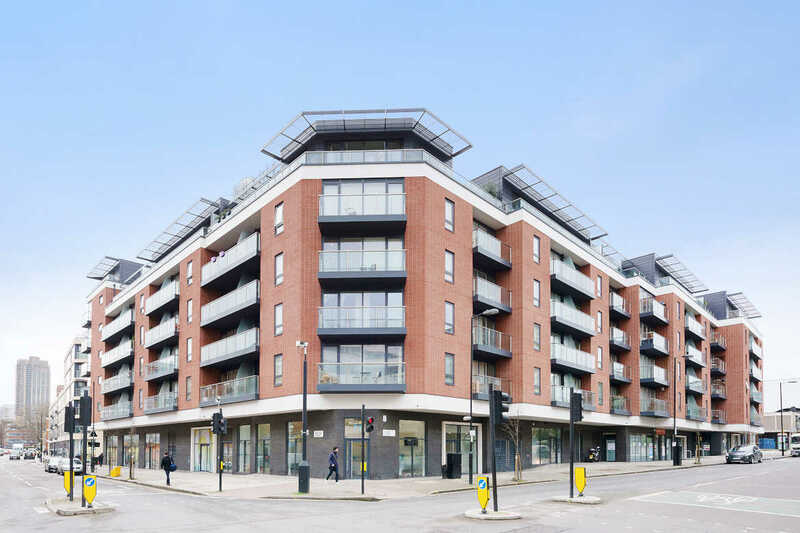 m.
60 Gray’s Inn Road is ideally positioned to provide easy access to both The City and West End. 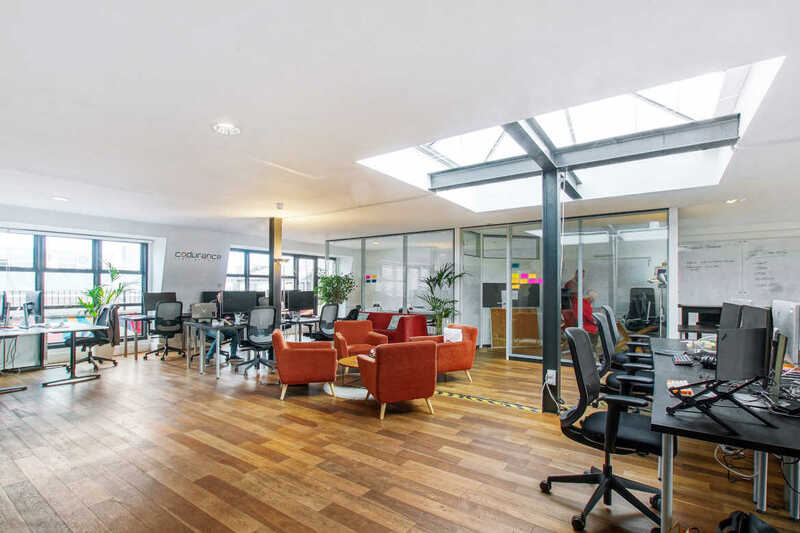 Located on the eastern side of Grays Inn Road, at the junction with Portpool Lane, the office is also within close proximity to Holborn and Clerkenwell with numerous shops, bars and restaurants. The available accommodation is located over the top two floors with the offices benefitting from great natural daylight with windows on both elevations, a modern refurbished reception area, new air conditioning and generous floor to ceiling heights. The top floor also has access to a substantial demised terrace. The ground floor is currently under refurbishment and will be available in May. Further information can be found here or to arrange an inspection, please click here. 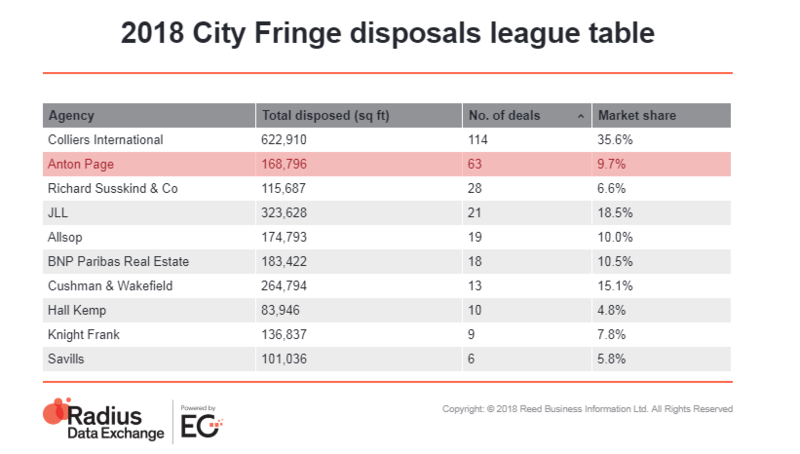 Anton Page are delighted to have achieved second place in the City fringe for number of disposals in 2018, as published by the Estates Gazette. Over the twelve month period, we completed 63 deals, equating to almost 170,000 sq. ft. of office space. We subsequently increased our market share to 10%, compared to the previous years results for 2017. With great results for 2018 and a busy start to 2019, we are looking forward to another year of success! The full Estates Gazette report for 2018 can be viewed here. 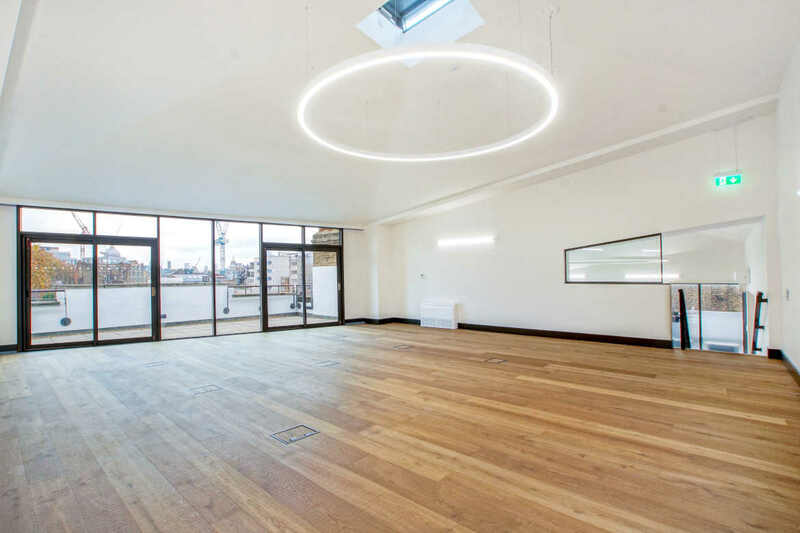 Refurbished Office Space In A Prime Clerkenwell Location 1,771 – 7,582 Sq. Ft.
Anton Page are delighted to bring to the market this stylish office space with an impressive entrance which is set within a charming courtyard on Sutton Lane in Clerkenwell. 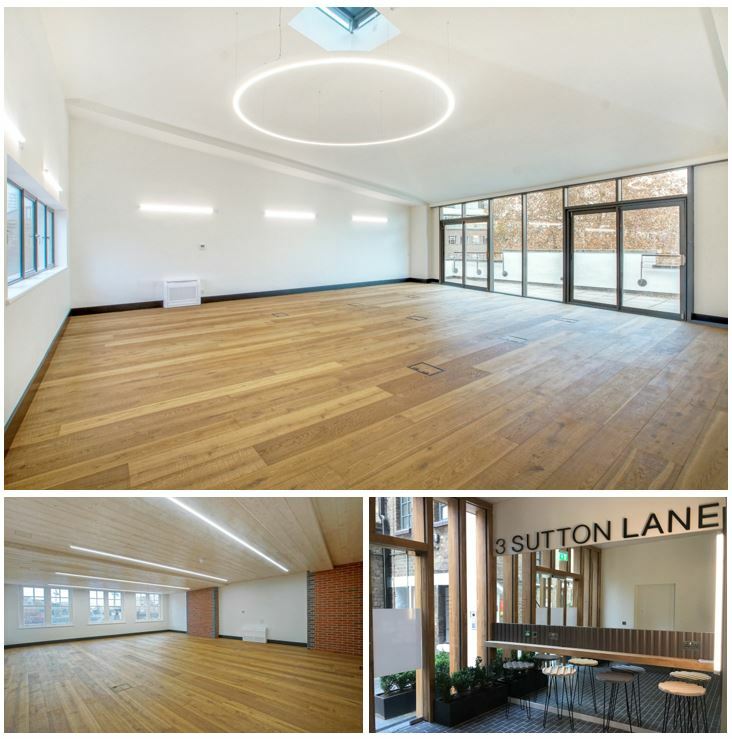 3 Sutton Lane has undergone a design-led refurbishment program throughout to provide open plan office space with new timber floors, fully cabled floor boxes (power and IT), dedicated fibre lines, new light fittings, comfort cooling, feature walls, bespoke fitted kitchenettes and demised W/Cs. The property benefits from an abundance of natural light, particularly on the fourth floor where floor to ceiling heights are excellent and there are three demised roof terraces. A bike storage area is also provided on site and can be accessed through a designated entrance on the ground floor as well as there being lockers and showers. Sutton Lane is located in the heart of Clerkenwell which is home to an exceptional array of independent coffee shops, bars, restaurants and hotels, including J&A Café, Modern Pantry, Granger & Co, Slaughtered Lamb, Luca, St John, Zetter Townhouse, The Rookery, Brew Dog, Clerkenwell Grind, Benugo, Foxlow, Fare Bar + Canteen, Nusa Kitchen and Breddos Tacos. The building is available for immediate occupation and can be taken in its entirety or on a floor by floor basis. You can read more on 3 Sutton Lane or to speak with an agent, contact us. 73 Central Street is a 1,332 sq. ft. property split over the ground and lower ground floors which provides windows on both elevations, excellent floor to ceiling heights and modern, open plan office accommodation with air conditioning, modern light fittings and raised access floors. 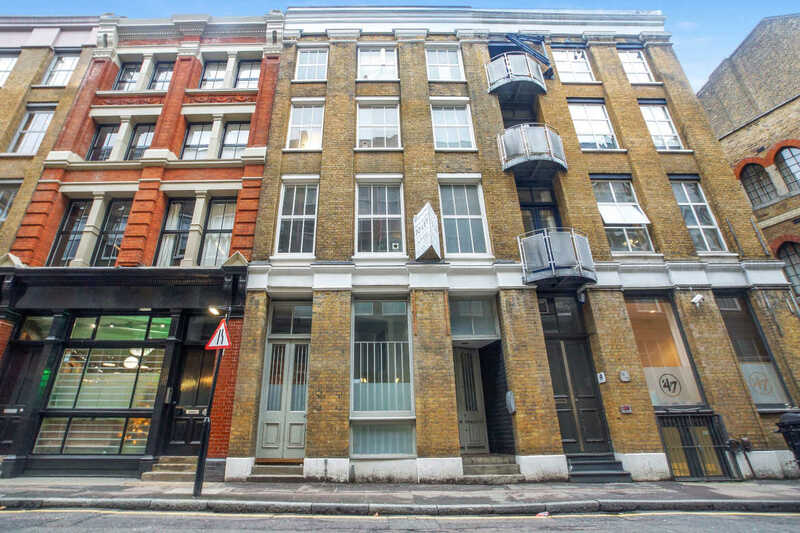 The property is situated in a corner pitch on Central Street, an area known as St. Luke’s which is ideally located between both Clerkenwell and Shoreditch, just off Old Street. Both the ground (764 sq. ft.) and lower ground (568 sq. ft.) floors are currently let with the tenancies expiring on 15.05.2019 and 01.06.2019 respectively. The long leasehold interest of 250 years from 18/10/2013 is for sale with offers in excess of £1,100,000 welcome. The ground floor is also being offered to let – further details can be found here.